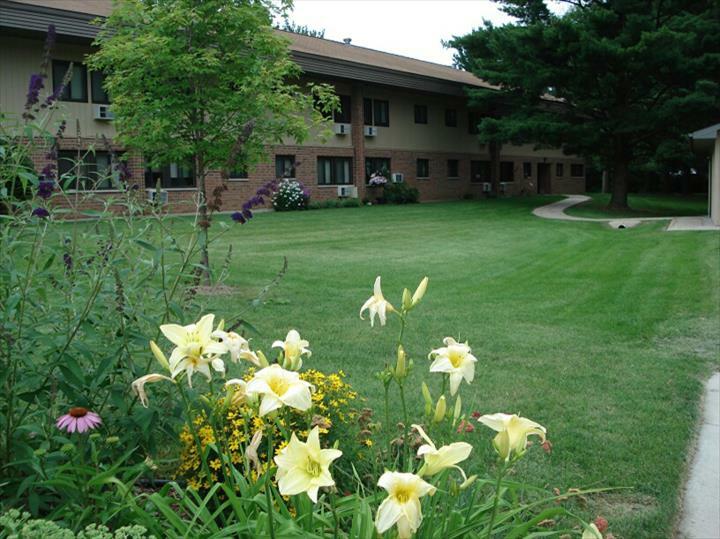 Elm Drive Apartments, in Edgerton, WI, are the area's leading apartments serving Rock, Dane, Jefferson and surrounding counties since 1969. 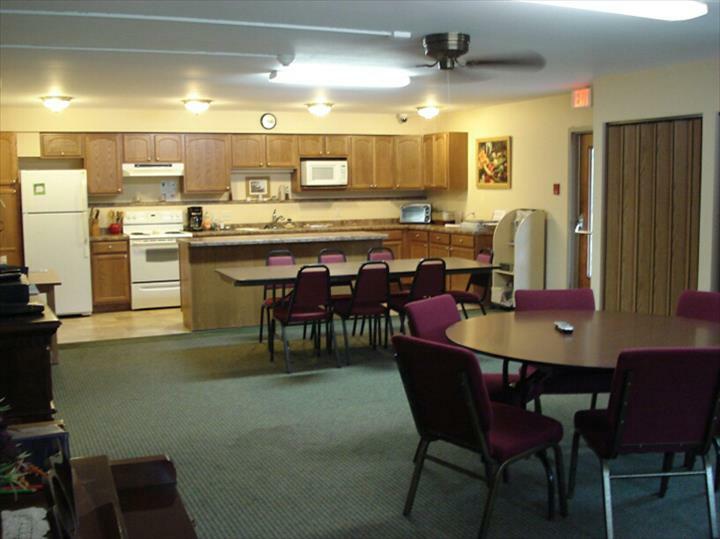 We offer on site laundry, expanded cable, community room and more. 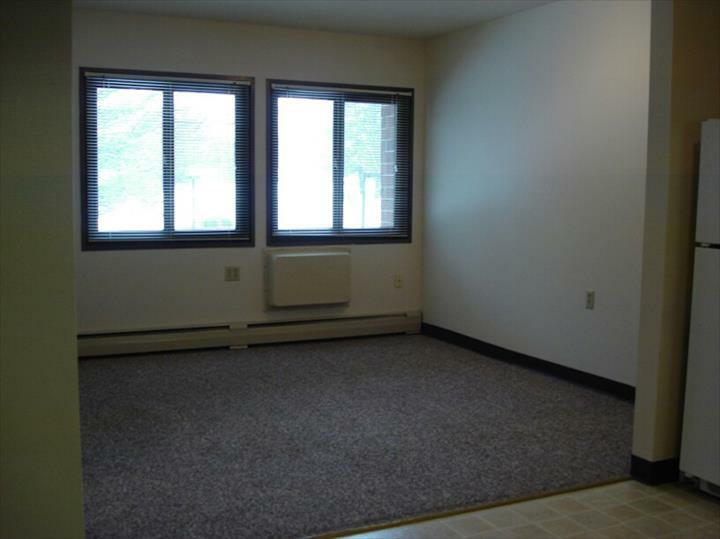 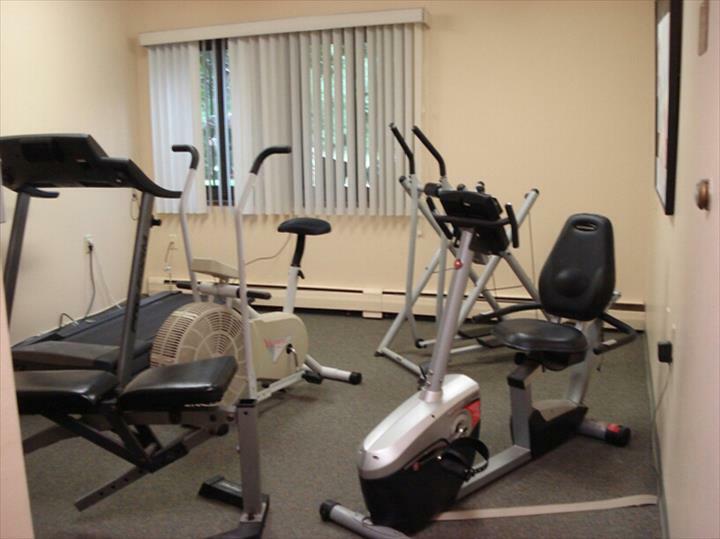 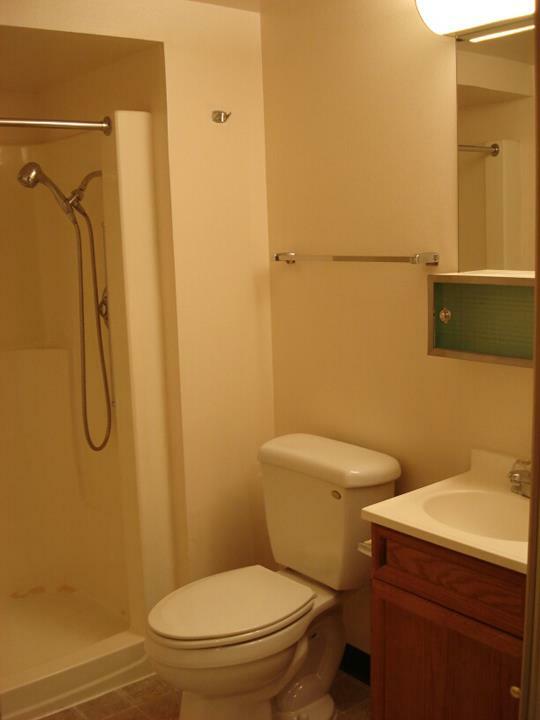 If you are looking for a one bedroom apartment, contact Elm Drive Apartments in Edgerton. 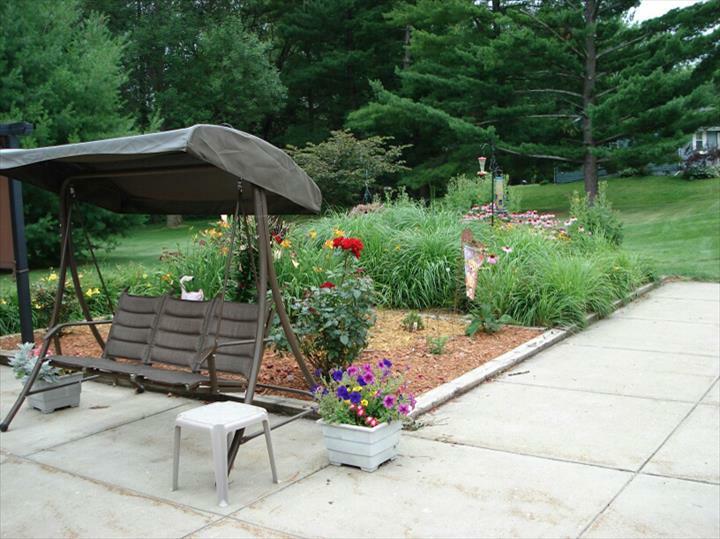 Established in 1969. 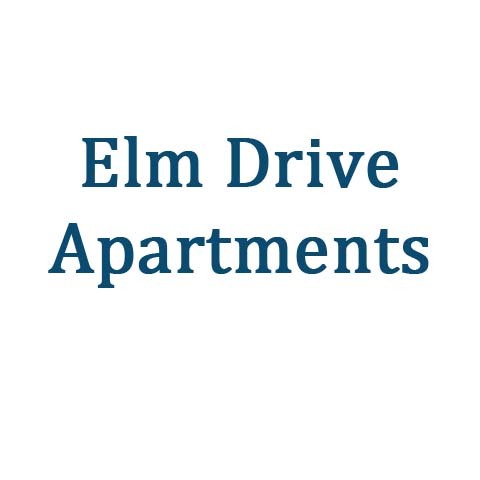 Elm Drive Apartments is proud to serve our local area which includes Rock, Dane and Jefferson Counties. 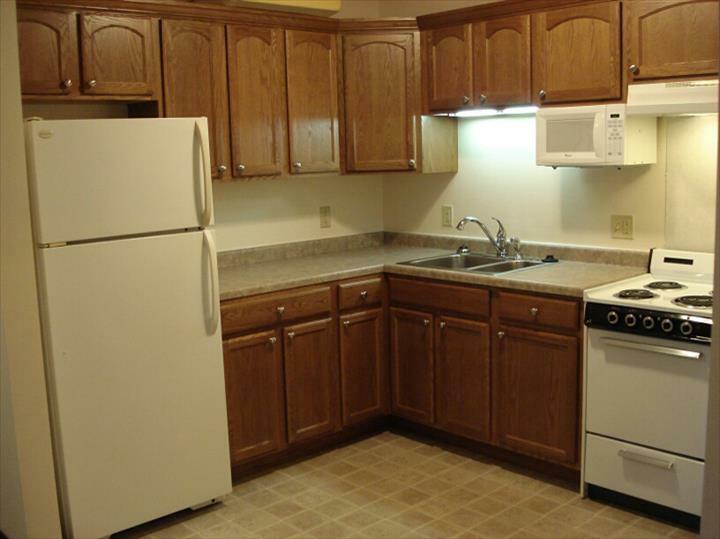 We specialize in Low-Income Housing Apartments since 1969.